YOUR SLICE OF PARADISE AWAITS! Build your dream home here, minimum living area requirements of 2500 square feet and other building/architectural restrictions apply. With only 13 homesites in Corkscrew Estates, each homesite is required to be a minimum of 10 acres and only one home per site is permissible. The community is fully gated, cattle roam freely throughout, and there is underground utility. Because of some of the aforementioned details, this property is eligible for the agricultural tax exemption. Oh, don't worry about having to maintain the cattle, they are rented and fully covered by the $400/year HOA fee. (HOA docs, survey, disclosures, and cattle lease available upon request.) Corkscrew Estates offers a lifestyle unlike any other here in Southwest Florida and without compromise, some of the best shopping, Miromar Outlets, Coconut Point, and Gulf Coast Town Center are just minutes away. More than your fair share of dining offered within that same commute. 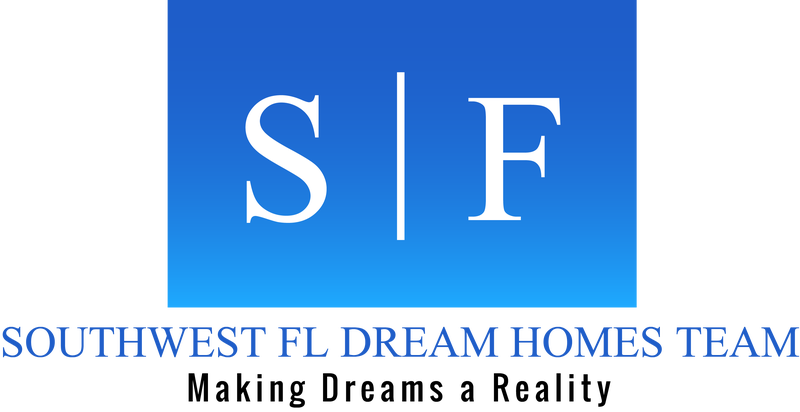 Come see one of Estero, FL 's secret real estate gems, contact your agent today. Listing courtesy of Royal Shell Real Estate, Inc..